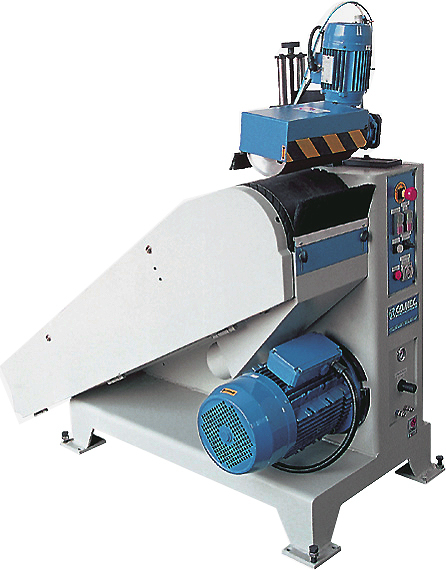 Vacuum Lift is vacuum absorption typebalancer which performs both absorptionand lift using one motor. 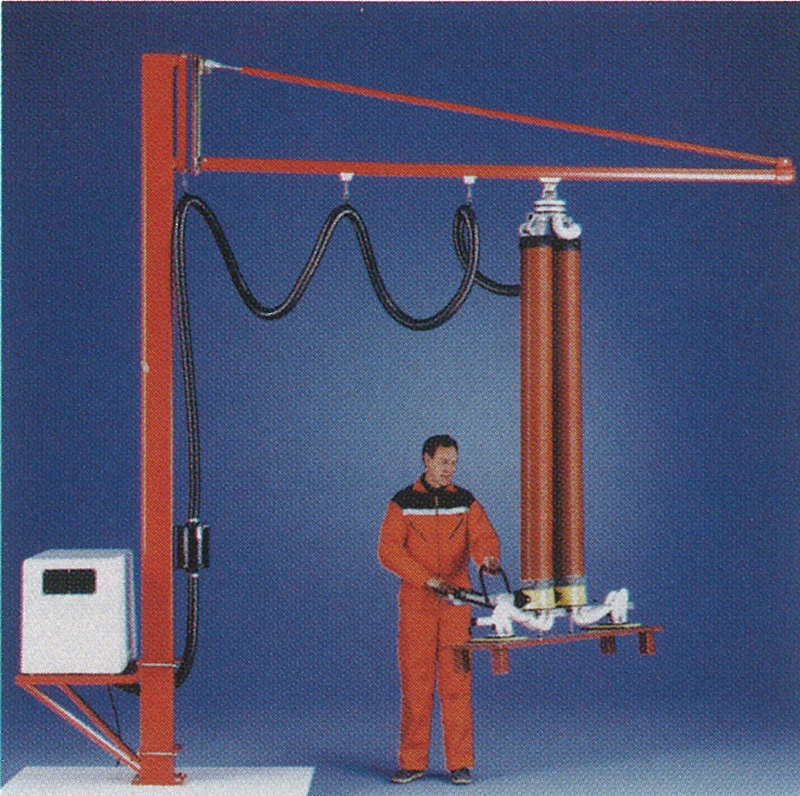 This unique structure of the device ensures ease of peration high mobility high conreyer ability and safety. And the evice in capable of handing various types of products wing to its easily detachable absorption pad. The LON - L has been studied and realized to carry out the longitudinal sanding of straight and/or curved elements such as front and back chair legs, supports of the seat, hair-backs, furniture elements, etc.